From furniture to auto parts to electronics, roughly 40 percent of imported goods enter the U.S. through the ports of Los Angeles and Long Beach. 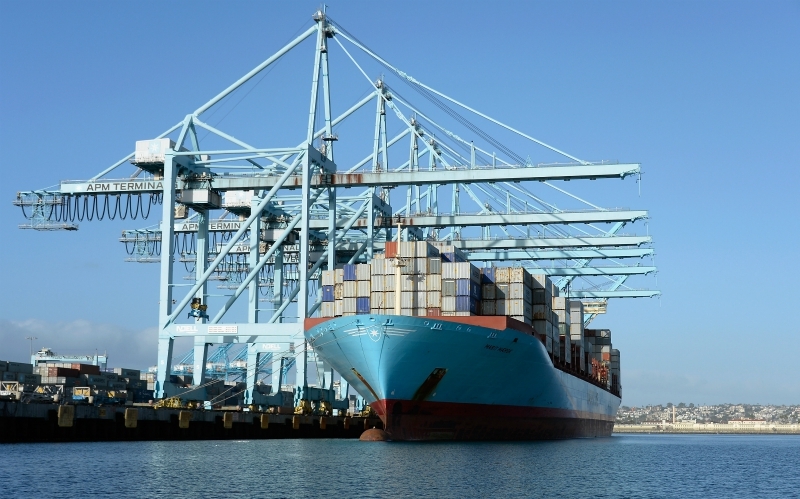 Located in San Pedro, the L.A. operation is the nation’s busiest port by container volume, and 144,000 jobs in the city are connected to it in some way. All that cargo comes at a cost, though: The two-port complex remains the largest stationary source of air pollution in the region. 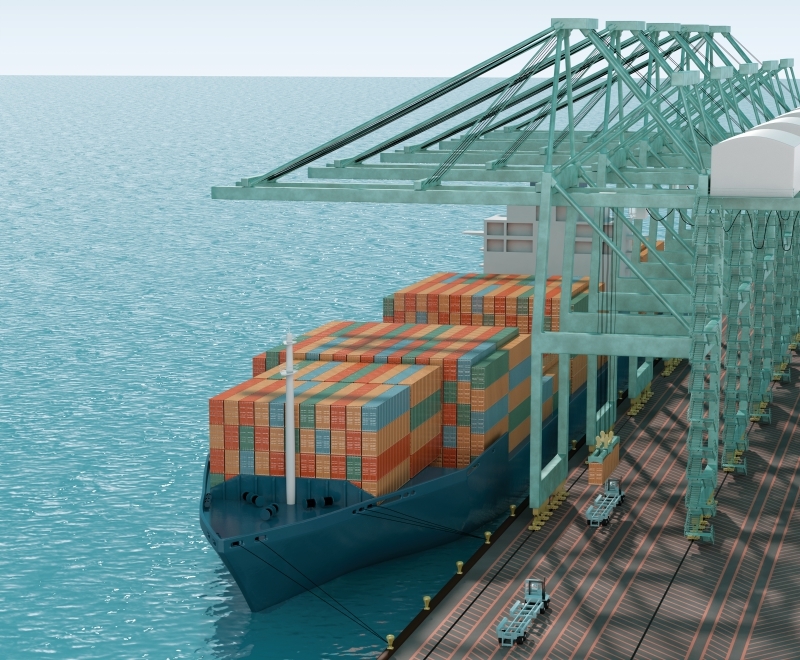 Here’s how the Port of Los Angeles works while working on mitigating its environmental impact. The colorful “intermodal containers” revolutionized the freight industry when they were invented in 1956. The steel boxes come in standard sizes (the most common are 8 feet wide, 81⁄2 feet tall, and either 20 or 40 feet long) and allow goods to be transferred among trucks, rail, and ships without repacking. As vessels have grown more massive over the years, the port has deepened its channels to accommodate their hulls. A ten-year, $370 million project that wrapped up in 2013 removed 15 million cubic yards of material from the sea floor, making the main channel 53 feet deep. Many freighters that call at the port rival the height of skyscrapers in length and take several days to unload. In 2015 the port hosted its largest-ever nautical visitor, the CMA CGM Benjamin Franklin, which at 1,300 feet is 200 feet longer than the Wilshire Grand Center is tall. To power their electrical generators, docked ships often leave their diesel engines idling. In 2004 the port began enabling ships to power up by plugging in to reduce pollution. A recent update to the port’s Clean Air Action Plan proposes up to $14 billion in upgrades, including a fleet of zero-emission trucks and cleaner equipment. Containers are taken to and from the cranes on truck trailers that dockworkers call “bomb carts” (they were created to haul military cargo). Trucks (some of them low- or zero-emission) move the containers to a temporary storage yard or to an on-dock rail facility before they are trundled o to their next destination. Gantry cranes up to 300 feet tall are used to load and unload ships. Operated from a tiny overhead cabin, they roll on tracks in order to be repositioned and latch onto the four corners of containers using an adjustable device called a spreader.